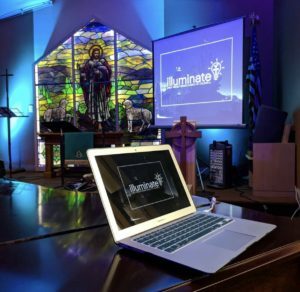 We invite you all to join us on Sundays at 11:30am for Illuminate in Fellowship Hall. 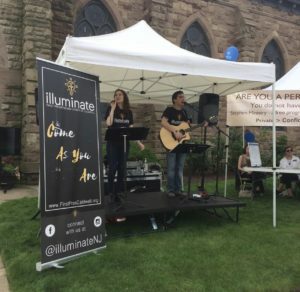 You may have already heard the news, we have recently launched a new worship service here at First Pres called Illuminate! 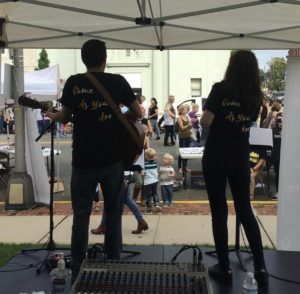 This service incorporates a different style of worship combined with a relaxed atmosphere. 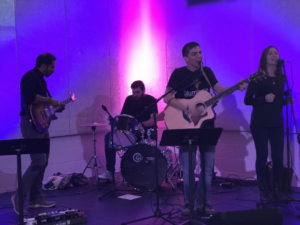 Our awesome Worship Leaders Scott and Michele!